Beach days are going to end soon, but that means the cozy days of fall is coming. So, you’ll have new ways to experiment with bold eyeshadows, contouring your face, and getting your skin glowing, too. 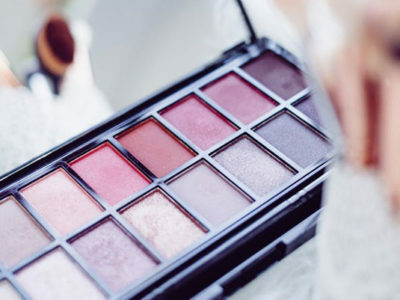 We rounded up 5 of the best new palettes for fall so you can do just that. They’ll make putting your bathing suits and shorts in storage a little easier. Out with the old, in with the new. 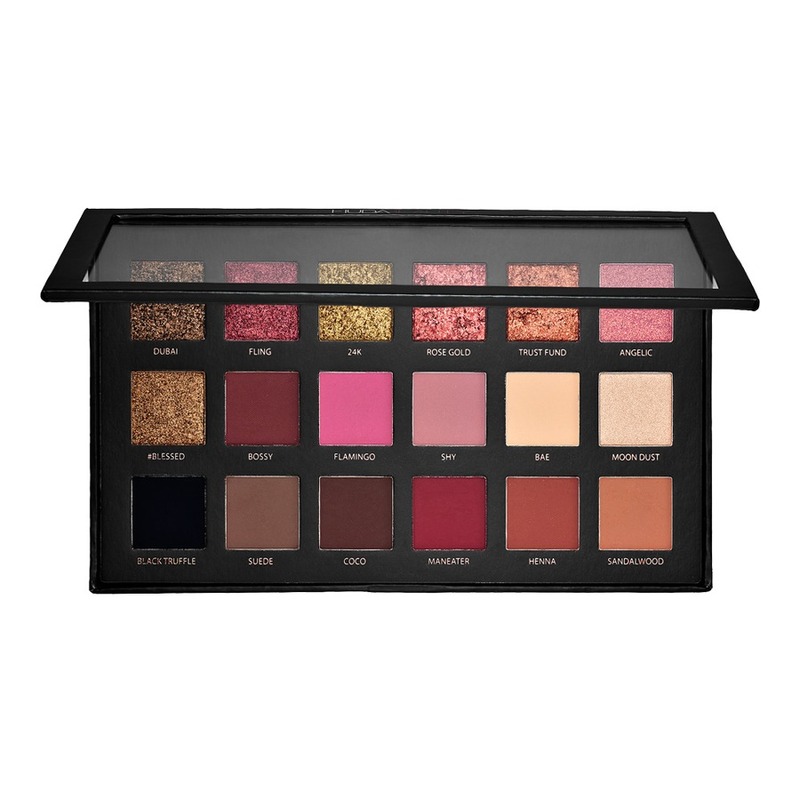 Now that the Huda Beauty Rose Gold Palette is being discontinued, the Desert Dusk Eyeshadow Palette will be replacing it. 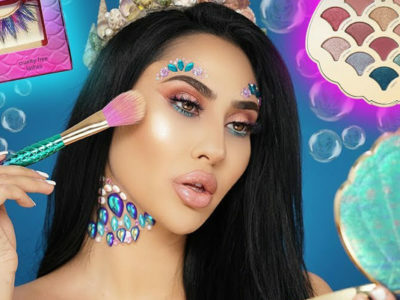 Before you shed any tears, keep in mind that the new palette has four different finishes including holographic Duo-Chrome Toppers and a Pure Glitter. All the possibilities this palette holds are sure to distract you from your loss. Want to volumize your lips without Volbella? 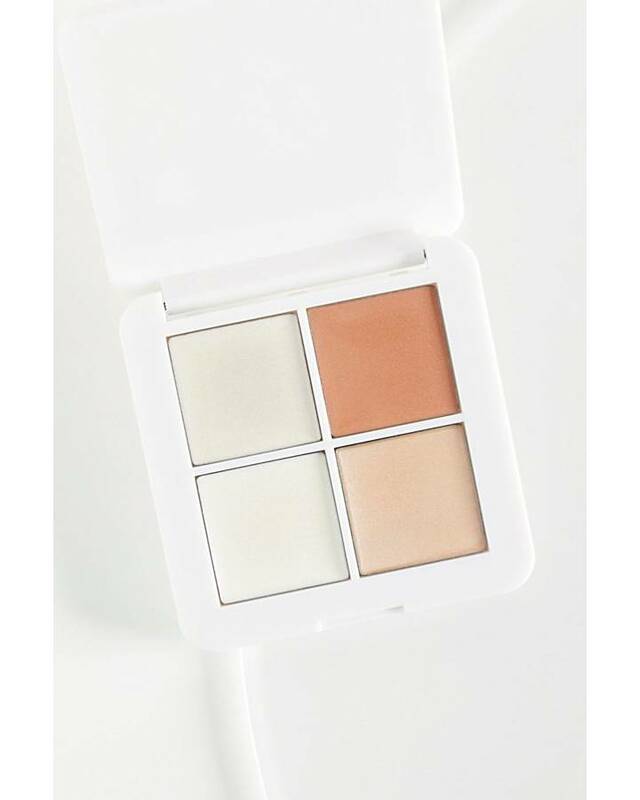 This palette is a needle-free, albeit temporary, way to do so. 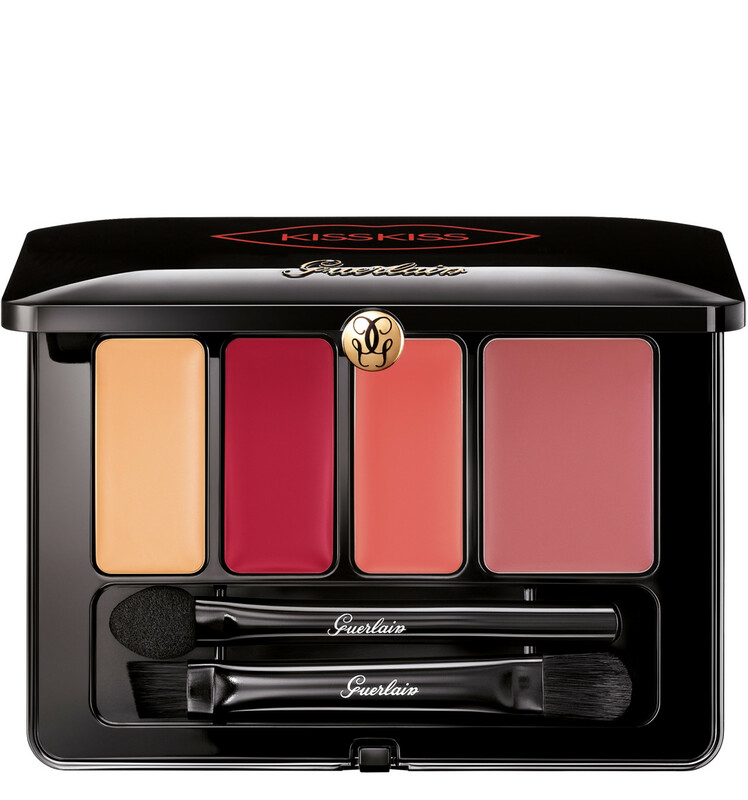 Each of the four creamy shades are packed with hyaluronic acid spheres, which will help your pout look effectively plumped. 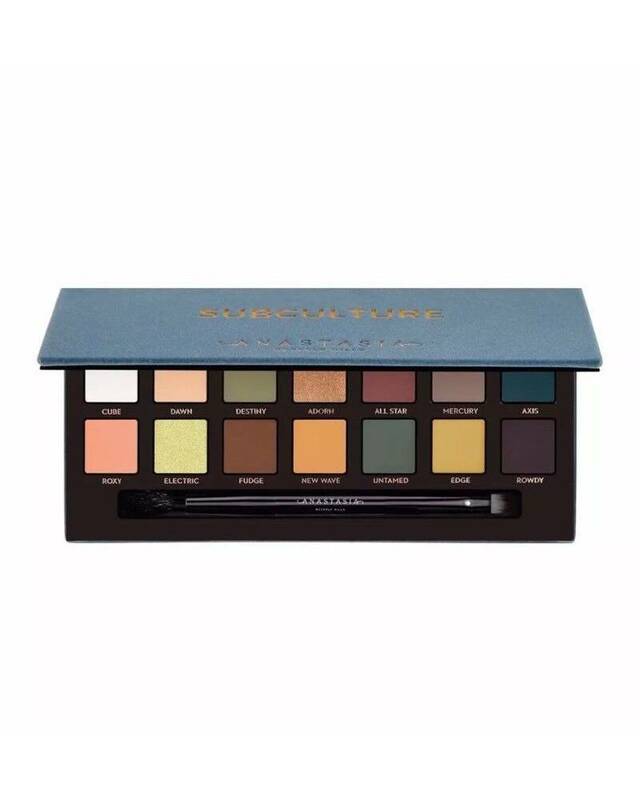 Backlash aside, this palette is one of our fall favorite for its spectrum of shades. It perfectly combines the warm tones of the moment with cooler teals and purples. Plus, we dare you to try and find a dupe for Cube. In the pan, it looks like a standard white shade, but it’s actually a petal pink with a violet shift. With the success of its Living Luminizer, RMS Beauty amped up the glow with four new shades based on the cult-favorite highlighter. 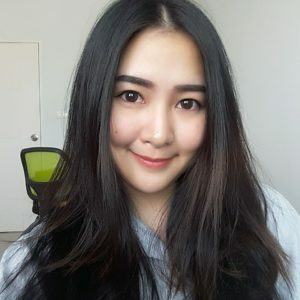 All will give you the dewiest, most natural-looking glow in the game. If it wasn’t apparent already, pink eye shadow is about to be everywhere come fall. 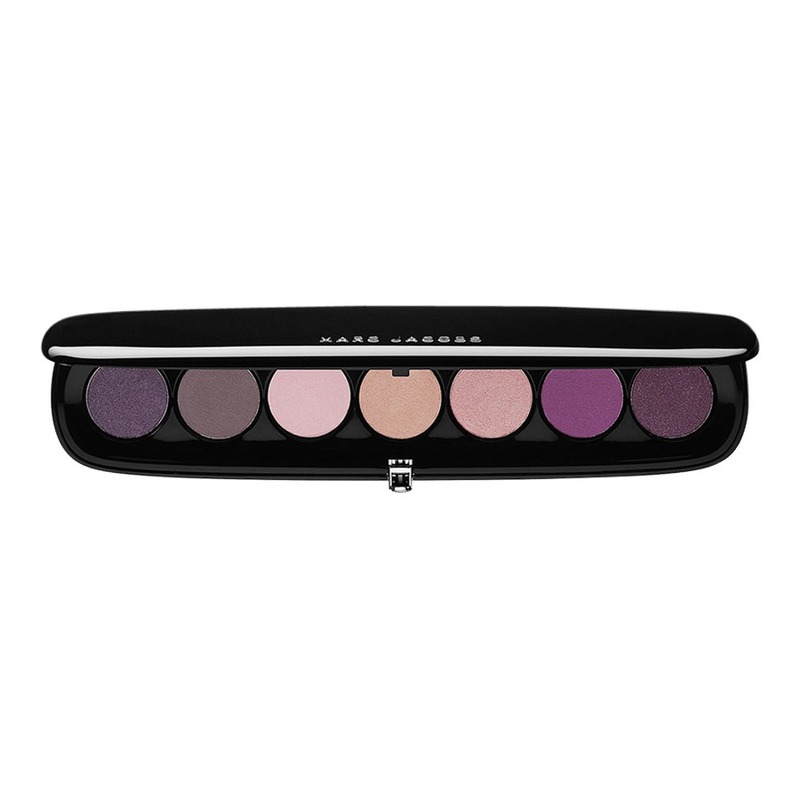 It’s in almost every new-for-fall palette, but it’s the star of Marc Jacobs Beauty’s. The myriad of pinks come in four different finishes: velvet, satin, silk, and lamé. We’re looking forward to trying the metallic halo eye look with the first and last shades. 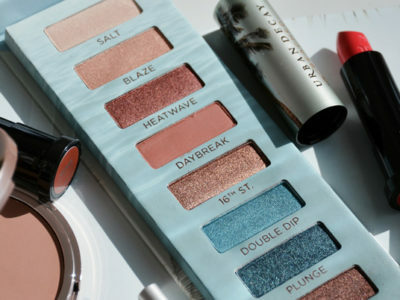 Fullfill the color to your face in this fall, these palettes will make your fall’s makeup have more fun. Get the bold look and you will love them.